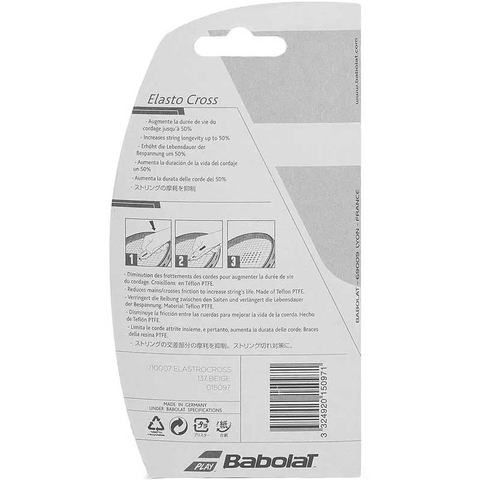 Babolat Elasto Cross Tennis String Saver . 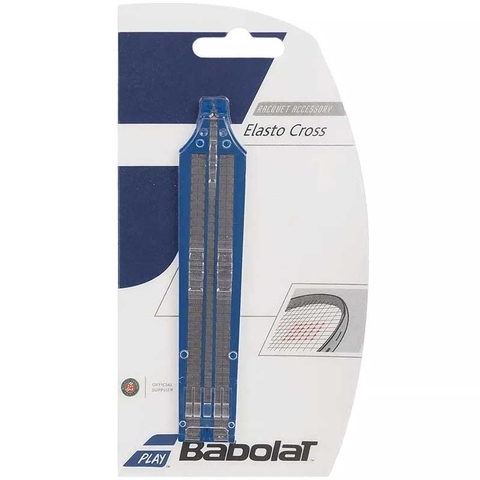 Babolat Elasto Cross Tennis String Saver increases the string's longevity up to 50%, utilizesTeflon-PTFE coating to reduce friction and extend the life of your strings, without affecting your swing. 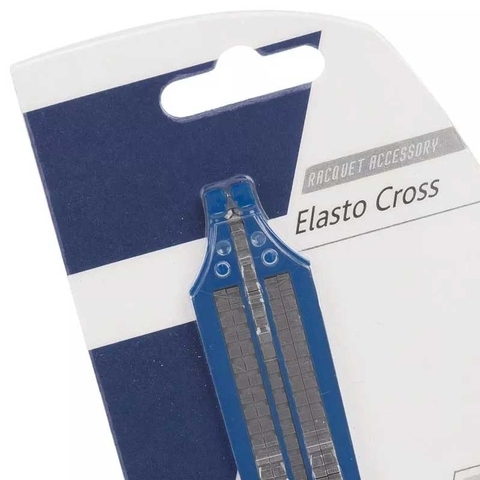 Pete Sampras used these string savers, so you can trust the technology!